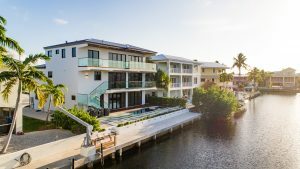 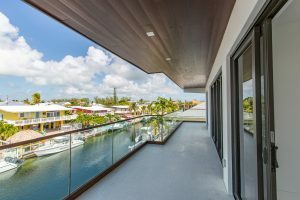 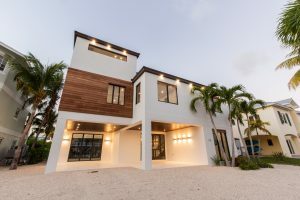 Home » 118 Madeira Court, Islamorada, Florida Keys – Port Antigua Home For Sale! 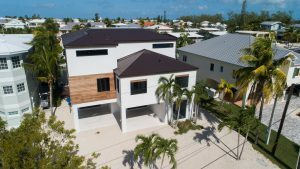 118 Madeira Court, Islamorada, Florida Keys – Port Antigua Home For Sale! 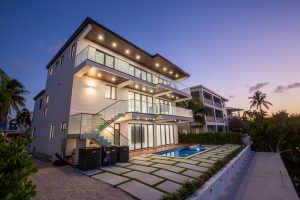 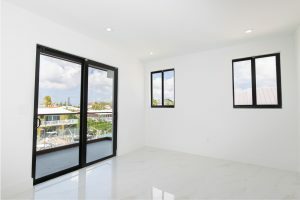 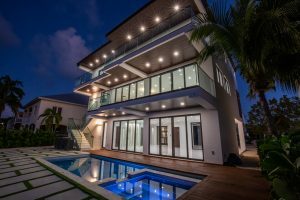 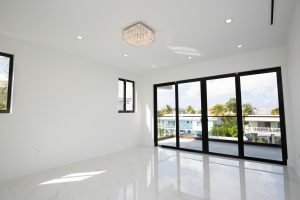 Enjoy the ultimate in modern luxury at this architecturally striking brand new home in Port Antigua. 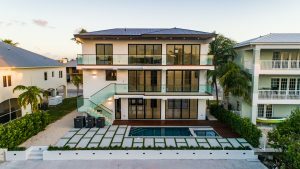 This custom built home was designed with meticulous attention to every detail. 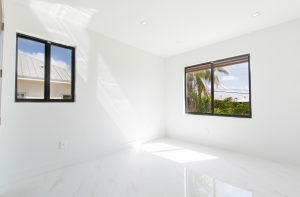 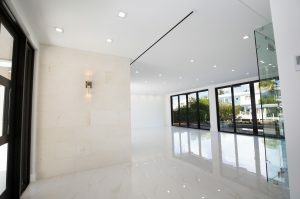 Enter the home and look through the expansive sliding glass doors out to the salt system pool and 60 ft. concrete dock. 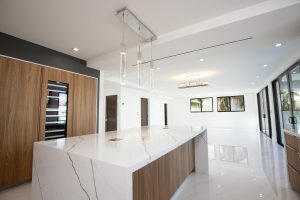 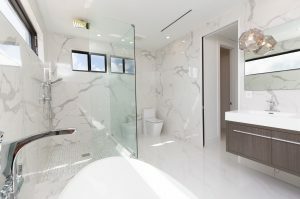 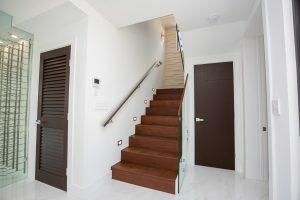 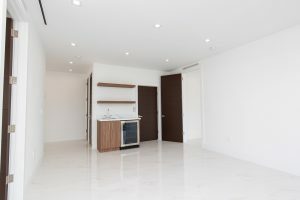 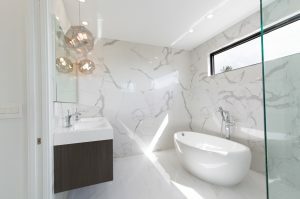 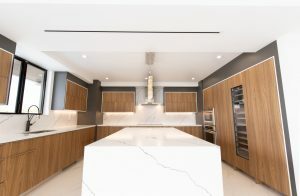 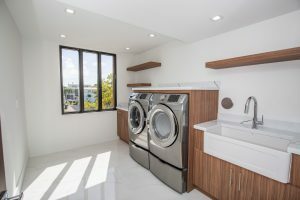 Other custom features include a 3 stop elevator, Italian porcelain tile throughout, quartz countertops and gourmet kitchen with Thermador refrigerator, freezer and wine columns with auto door opening and a large center island with waterfall edge and storage on both sides. 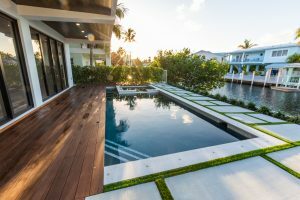 After a fun day on the water relax in the pool or spa or cook up the day’s catch in your well appointed kitchen.